Sago Sac are accountancy and management consultants based in Lima, Peru. 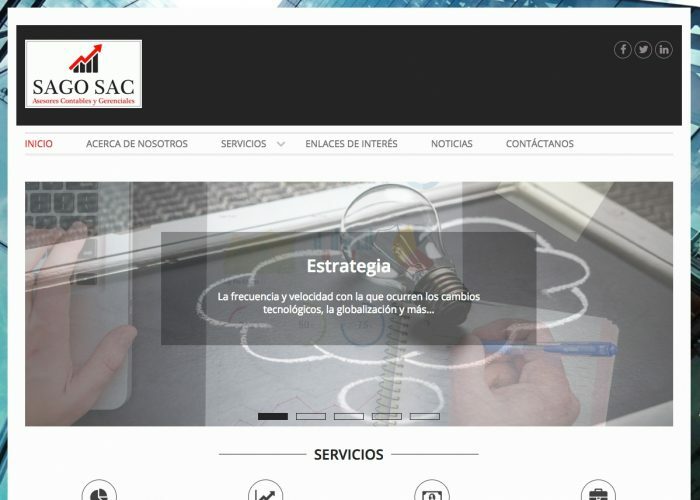 Sago Sac required a simple business site to showcase the work and services. This site features a news area for the client to update themselves.